Why do women suffer depression twice as often as men? 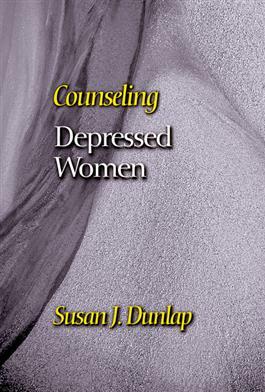 Susan Dunlap integrates findings from biology, psychology, sociology, and theology to discover that powerlessness is a cause of depression. Based on this understanding, she develops a pastoral theological response to bring hope to depressed women. The purpose of the Counseling and Pastoral Theology series is to address clinical issues that arise among particular populations currently neglected in the literature on pastoral care and counseling. This series is committed to enhancing both the theoretical base and the clinical expertise of pastoral caregivers by providing a pastoral theological paradigm that will inform both assessment and intervention with persons in these specific populations.